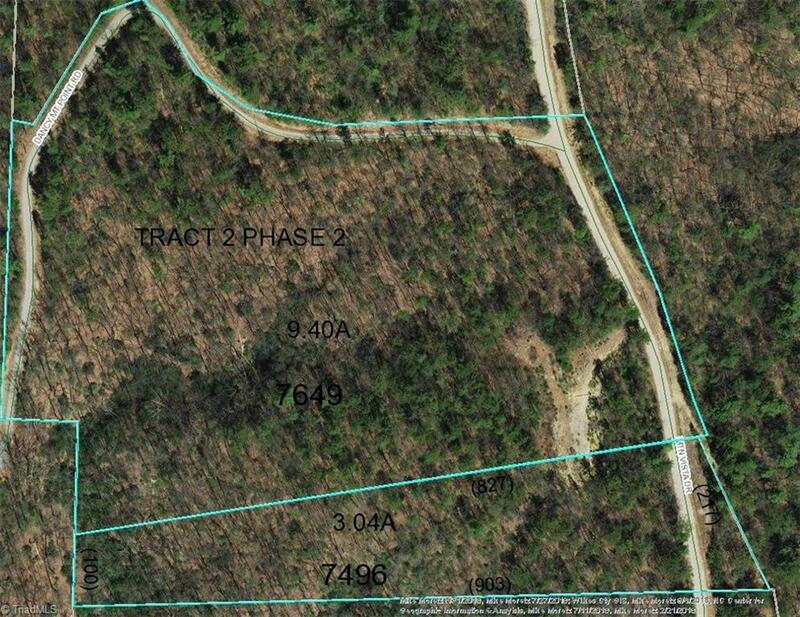 12.44+/- Acres in Dancy Mountain subdivision. Privacy & good views! Priced $19,540 under tax value.